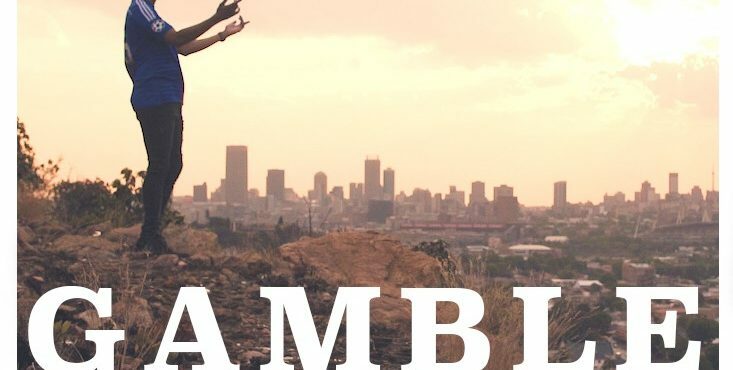 Emerging from the very heart of Joburg, arguably the most vibrant city In Africa. 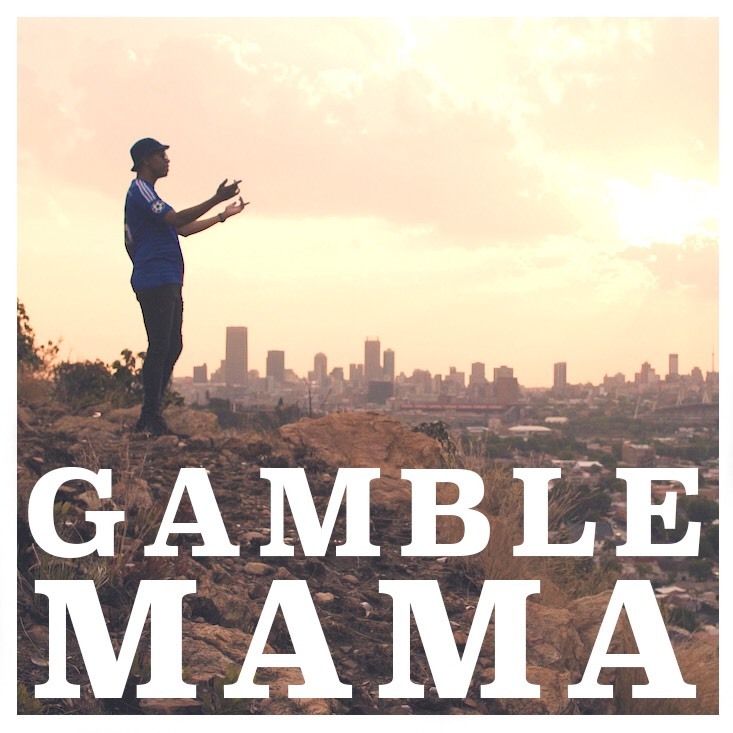 The highly anticipated upcoming Single “Gamble Mama” is a full embodiment of the artists talent and grit for music success. The single outlines the risks one has to take in their lives in order to reach a higher level (dreams). “Life is a gamble” – a stand out line in the single. Inspiration self drawn on this track as motivation to never give up on what you truly believe in, and he believes he shall speak this into reality. Bred from the southern region of Johannesburg. (T.Nale) has 4 years experience providing us with underground hits and personal classics that has pleased many of his fans throughout the years. Recording and performing has been a lifelong passion of the artist which will not change in the coming future. From young dreams in the streets of meadowlands Soweto, he spent some time with his grandmother in which the artist explains most of his inspiration comes from. Now firmly residing in the city, the artist has spent countless hours perfecting his craft and the art of performance through music. Throughout his career T.Nale has released 3 mixtapes of full album length, mainly found on audiomack. His most recent singles can be found on all major streaming platforms. In 2017 he was featured in Omen the Chef’s “Nomayini” Single which made way to Channel O and Trace shortly after its release. His stand out verse allowed a new look for fans on what’s to come and insight on how the artist has grown within the industry. Aiming to achieve award winning status within his field in South Africa. The breakthrough is imminent. music and he believes there’s still plenty room for improvement. With a very unique sound, it is very easy to identify the artist with almost every verse played. It is a sound that will be hidden to the South African ear, no more.